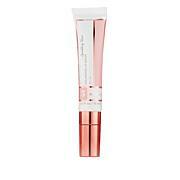 Advanced lip serum designed to instantly and temporarily add volume and create the appearance of fuller, plumper lips. Great product! No smell or tingling, a little goes along ways! My lips look and feel great! 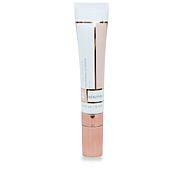 I really like this product and hope to never be without it! Plumps the lines on my lips so they are less noticeable. 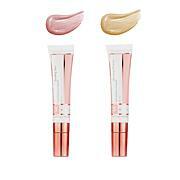 I ordered two of the lip treatments a couple of weeks ago and I noticed a bigger difference with this lip treatment than any other I've used before. This is the first lip plumper I have ever liked. I just placed my second order so I don't run out. This is effective without burning or over-drying my lips. I traveled over the weekend and forgot to pack the lip serum, after 48 hours my lips are still somewhat plump. I've tried similar products also with hyaluronic acid and they don't come close to this product. So pretty, so soothing while still providing a nice plumping effect. Would/will be purchasing again.